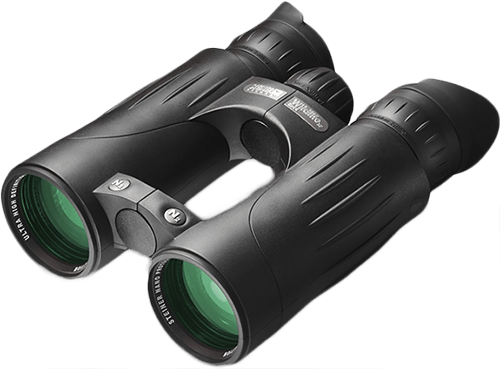 To determine the model year of your binoculars you first need to locate the serial number. 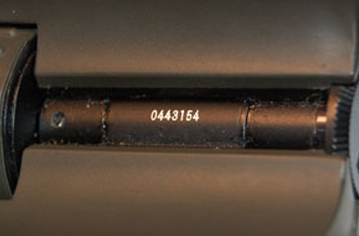 The serial number is located on the face of the center hinge pin between the two objective barrels. 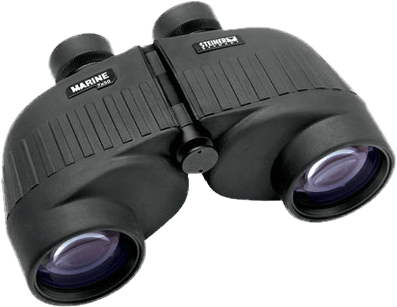 It is small so you may need some help to see it. 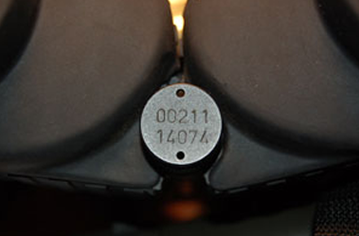 The serial number is on the belly side of the binocular on the center hinge pin. Take the 1st and 3rd numbers of the first line. Or if the 10 digits are in a row still take the 1st and third digit. Take the 1st and 2nd numbers.